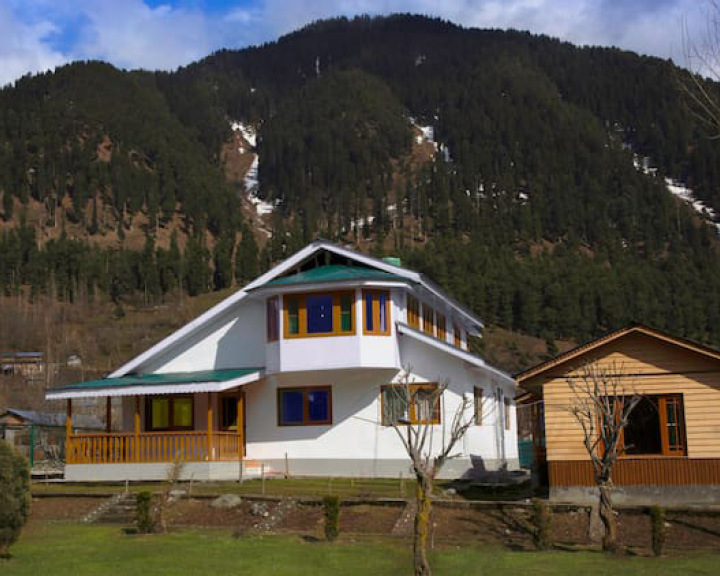 In the heart of Betaab Valley near Pahalgam, this cosy, five-bedroom homestay in the foothills of the pine-covered Himalayas is a haven for tranquillity. With the Lidder river cutting through the valley, the rolling meadows stretching as far as the eyes can see, and thick cumulus clouds floating right outside your window, there is no better place to unwind. This contemporary holiday home opens out to stunning views of yachts and jetties ferrying the Indian Ocean. 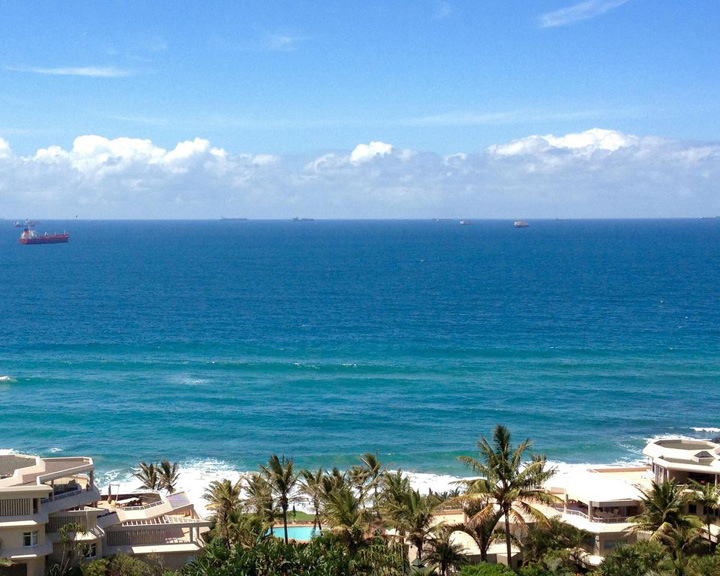 Situated in the upbeat Umhlanga neighbourhood, the three-bedroom rental offers al-fresco dining spaces on the sea-facing patio, along with a fully-equipped kitchen for travellers who like to cook while on the move. Direct beach access through a private entrance, spacious interiors, and barbeque grill at the pool make it an attractive option. Situated in an early 18th-century building on the cobbled Schultergasse Street, Adagio is a cosy two-bedroom apartment that opens out to views of the historic square, the baroque cathedrals, the historic theatres and buildings, and the labyrinth streets filled with cafes and restaurants—encompassing the quintessential charm of a European town. 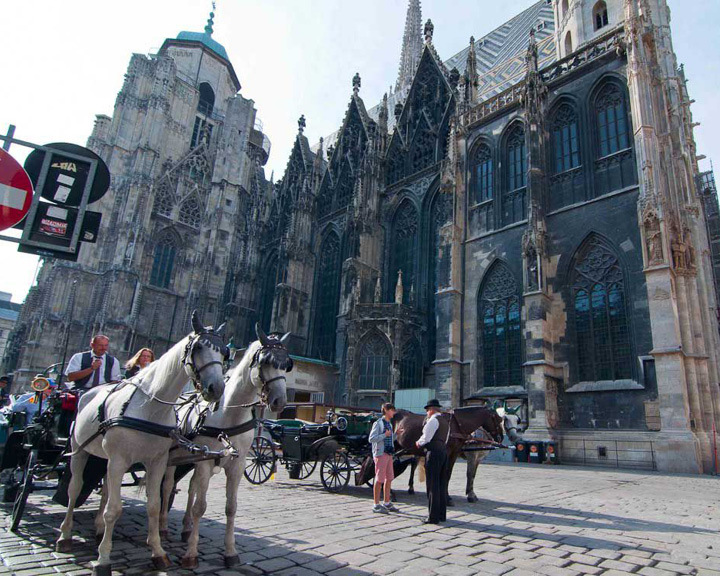 Nearby attractions include the Hofburg riding school, Graben, and Karntnerstrasse. Situated on a cliff and facing the Arabian Sea, the four-bedroom Gypsy Villa embodies the Mediterranean charm with its colonial architecture and manicured gardens. Each bedroom opens out to a private balcony with views of the ocean and the surrounding mountains. While the sea-facing pool is an interesting place for a sundowner, the place also allows guests to use the terrace for intimate, cocktail evenings. 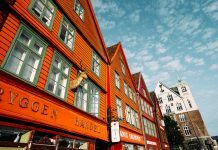 A fully-functional kitchen, four-poster beds, and charming interior are some other reasons to stay put here. Situated on a cliff, facing the Arabian Sea, the four-bedroom Gypsy Villa embodies the Mediterranean charm with its colonial architecture and manicured gardens. Each bedroom opens out into a private balcony with views of the ocean and surrounding mountains. While t6he sea-facing pool is an interesting place to lounge around late in the evenings with your favourite sundowners, the place also allows guests to use the terrace for intimate, cocktail evenings. Fully-functional kitchen, four-poster beds, and charming interiors are some other reasons to stay put here. 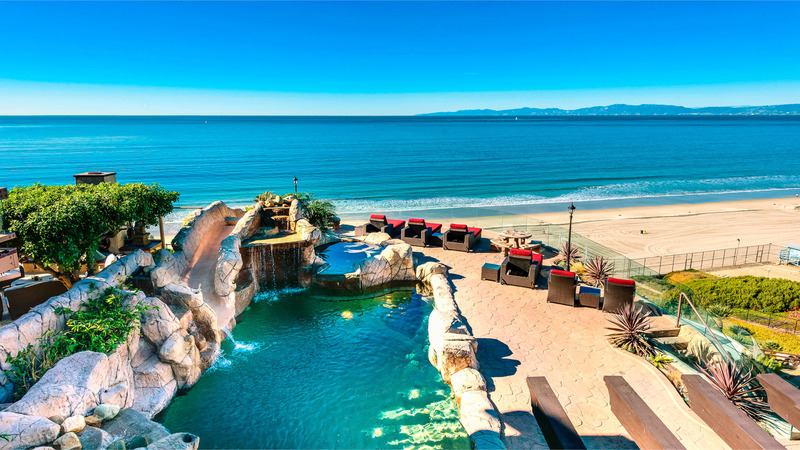 The Redondo Beach Luxury villa on the picturesque Californian coastline is everything you want on a laidback beach vacation. 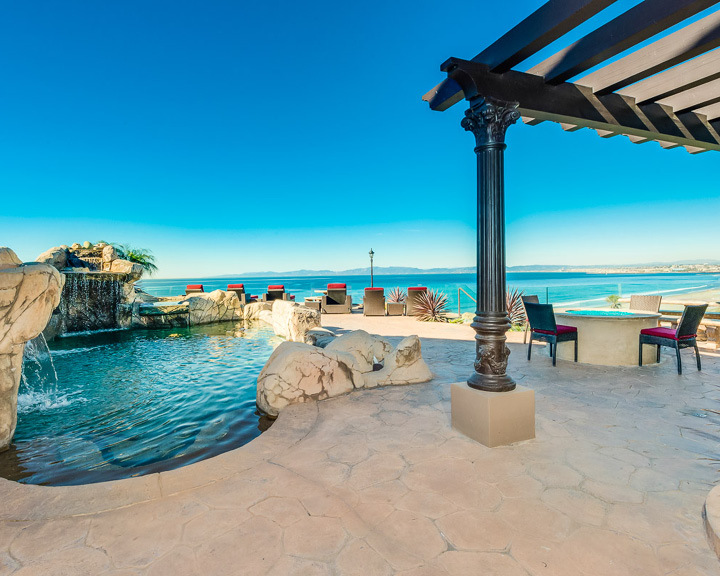 Expansive views of the Pacific Ocean, a hilltop location, a large movie room with theatre-style seating, a heated swimming pool, an outdoor basketball court, and a terrace, make it an extraordinary holiday rental, just 20 miles from Los Angeles. Look out of your kitchen, dining area, bedroom, or evsen the sun deck, and the ocean is right outside. Only a few apartments can give you the magnificent views offered by the Burj Gate Penthouse in the heart of Dubai. 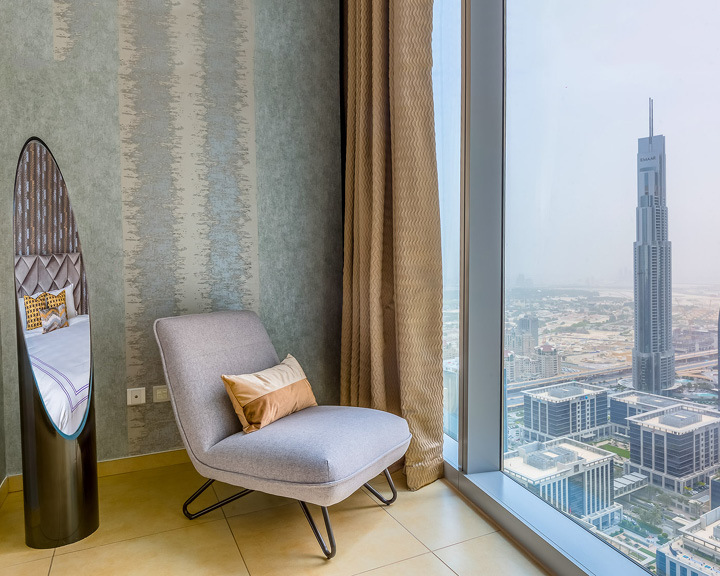 The floor-to-ceiling windows of the high-ceilinged rooms offer views of the stunning Dubai skyline (including the Burj Khalifa) and the Arabian Sea, with ships resembling fireflies in far off shores. 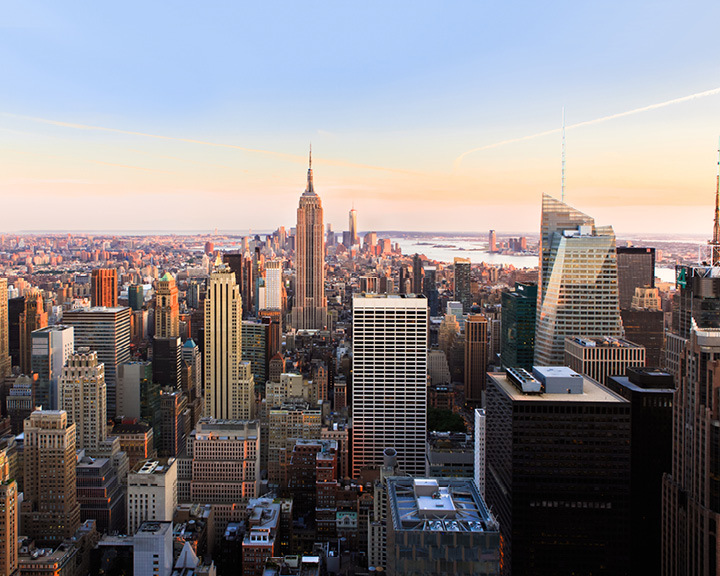 The place offers four bedrooms—each opening up to views of the glittering city below. 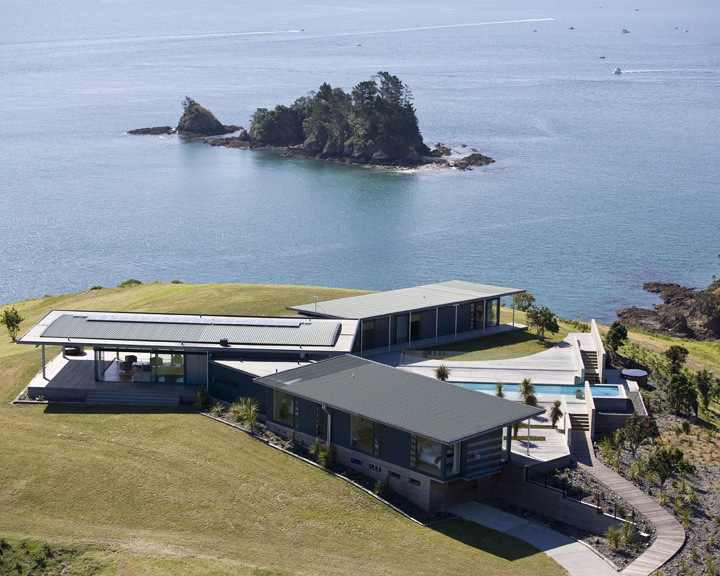 A quick drive from Auckland brings you to the private island retreat of Villa 665. Located on the Rakino Island, the private escape offers beguiling views of surrounding islets, along with a pristine shoreline dotted with chic jetties. 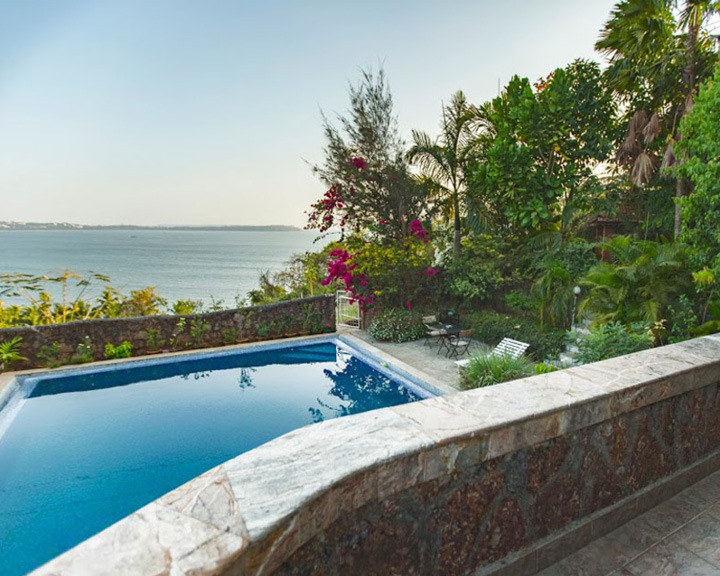 From the bedrooms and baths to the dining area, there’s a view of the ocean whichever way you turn. The rental comes with a helipad and a private jetty. Be among the lucky few to stay at a vacation rental that offers a view of the Eiffel Tower. Celine, a one-bedroom penthouse offers views of the iconic Parisian rooftops from its floor-to-ceiling windows. Situated on the sixth floor of a historic building on Saint-Germain-des-Pres, this place is ideal for couples who like to travel in style. The antique furniture and plush interior make sure that the views inside are as mesmerising as outside. 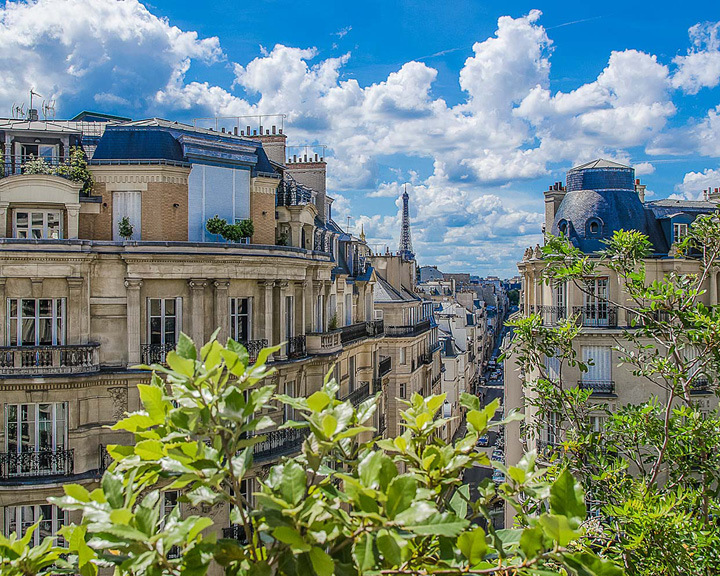 A private balcony, a well-stocked library, and a fully-functional kitchen help you live in true Parisian style.